Mary Higgins Clark, America's Queen of Suspense, and her daughter, bestselling author Carol Higgins Clark, have followed the successful publication of last year's holiday bestseller Deck the Halls with a heartwarming tale that combines much of the charm of the classic movie It's a Wonderful Life with unexpected menace. Meet Sterling Brooks. His was not an exemplary life -- he was too self-absorbed to ever really think about anyone else or make a commitment to the woman he loved. On the other hand, he had endearing qualities. His actual misdeeds were few -- his were sins of omission, not commission. It is a few days before Christmas. For forty-six years Sterling has lingered in the celestial waiting room outside the heavenly gates, awaiting summons by the Heavenly Council. Will he be deemed fit for entrance into heaven? At last the day comes and the council settles on a test for Sterling -- he will be sent back to earth and given an opportunity to prove his worthiness by helping someone else. Sterling Brooks finds himself in Manhattan, at the skating rink in Rockefeller Center. Among the skaters is a heartbroken seven-year-old named Marissa, and as Sterling soon realizes, it is she he has been sent to help. Marissa's sadness comes from her separation from the father she adores, a talented young singer, and her sparkling grandmother, owner of a popular restaurant. Both have been forced into the Witness Protection Program because two mobsters, the Badgett brothers, have put a price on their heads to prevent their testifying against them in an arson case. Sterling, able to move back and forth in time and place, masterminds a plan to eliminate the threat from the Badgett brothers and reunite Marissa with her loved ones. Filled with suspense and humor, He Sees You When You're Sleeping is a perfect story for the holidays, a delightful and warmhearted tale of perseverance, redemption, and love. 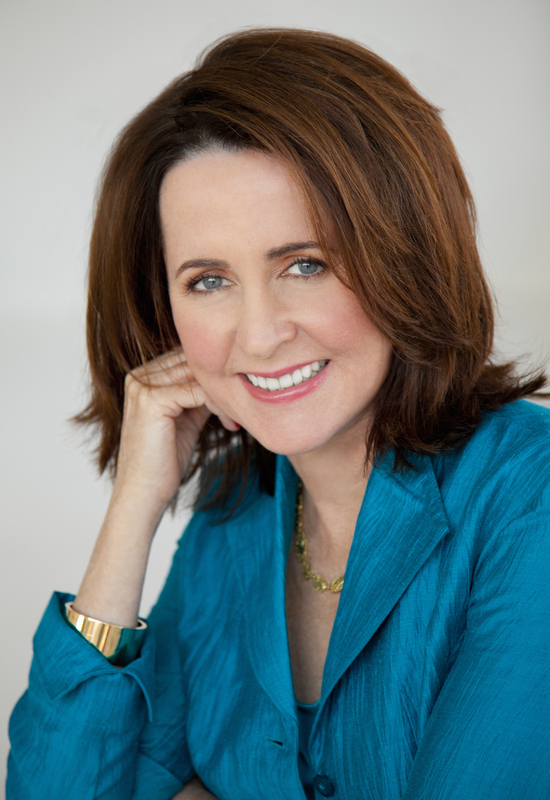 Carol Higgins Clark is the author of the bestselling Regan Reilly mysteries. 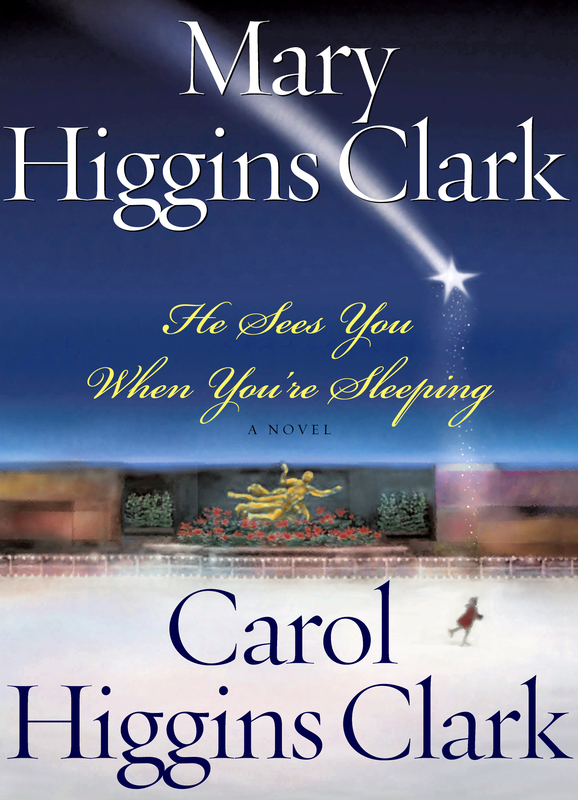 She is coauthor, along with her mother, Mary Higgins Clark, of a bestselling holiday suspense series. Also an actress, Carol Higgins Clark studied at the Beverly Hills Playhouse and has recorded several novels. She received AudioFile’s Earphones Award of Excellence for her reading of Jinxed. She lives in New York City. Her website is CarolHigginsClark.com.